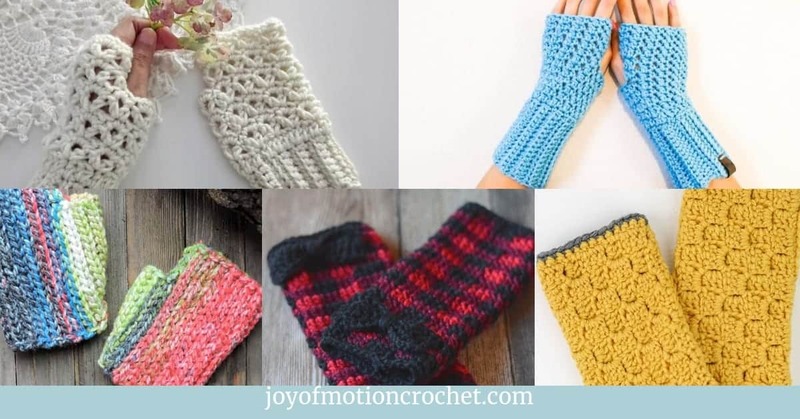 Once you start crocheting, it’s easy to fall in love with it, & crochet accessories become a must. At least that’s what most crocheters do & report that they feel. 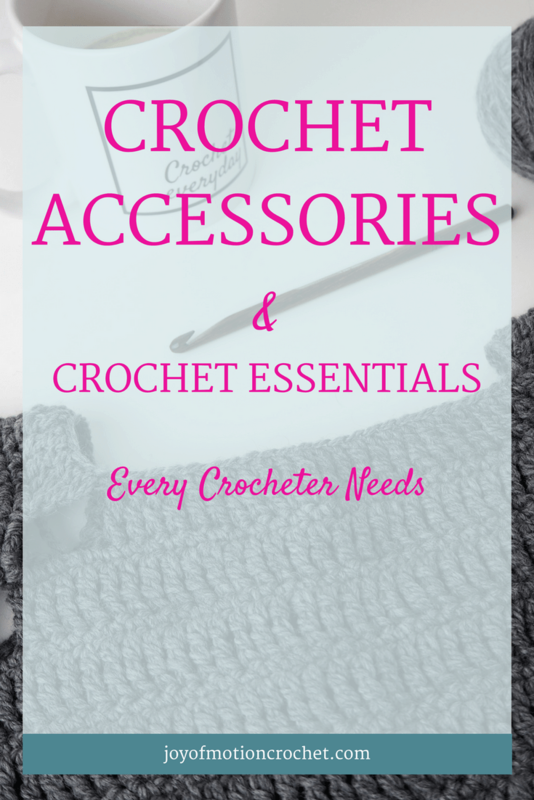 However it’s easy to get overwhelmed with all the necessary & unnecessary crochet accessories you come to believe that you need. Sometimes you really need it, but more often than that you feel it in your heart that you really need it, however thinking about it with an economic mind you might not need it at all. 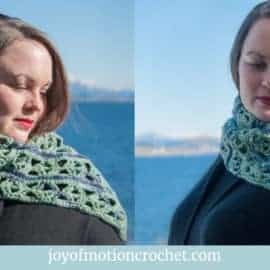 In this blog post I’ve indulged in crochet accessories & essentials every crocheters need, & especially put economy aside. Why not dream about those fun crochet accessories for a while? From I started crocheting many years ago, the biggest love aside from the time spent crocheting, is purchasing yarn. It can be in a local yarn shop, in yarn shops I visit when I’m traveling & online. 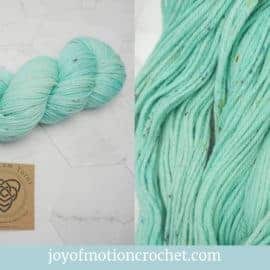 Honestly for me most of the yarn I buy I find online. Then I spend days & weeks checking my mailbox to see if it arrives soon, honestly I don’t mind, because that makes it all feel so much more appreciated. One of the biggest reasons why I shop yarn online is that it’s not a limit to how many yarn brands I can test & use. 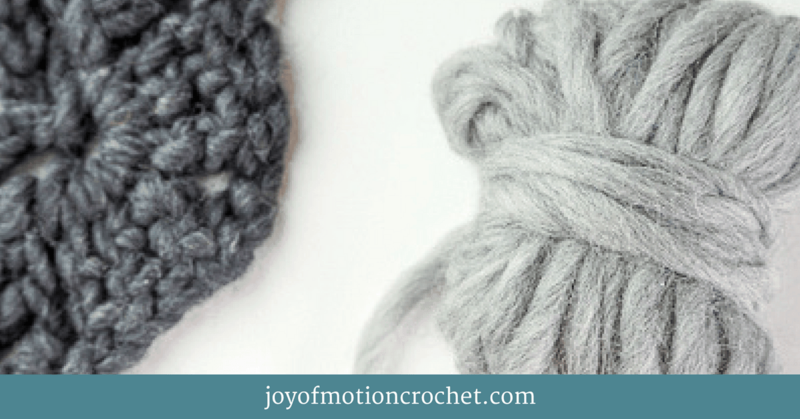 I really love experiencing new yarns & playing with them for new crochet pattern designs. 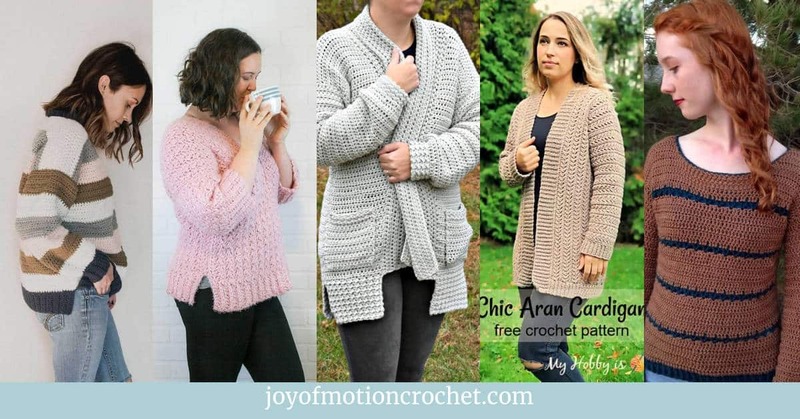 Resource: My crochet pattern designs. 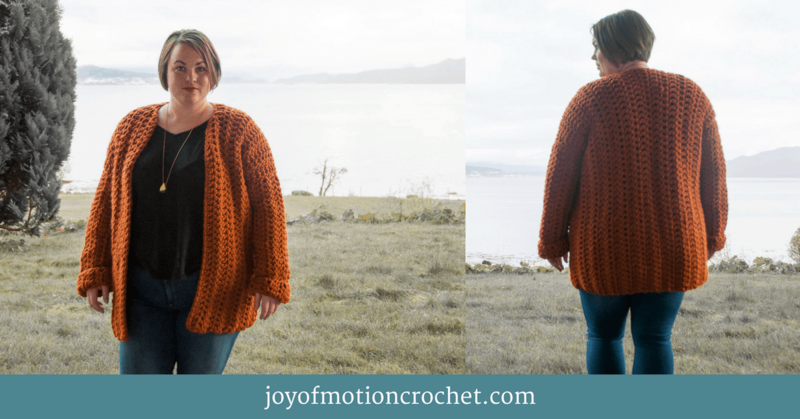 Love Crochet: I’ve had a great experience with Love Crochet over the last couple of years. From starting with a great experience when I’m shopping. In the shop they offer so many yarn brands, that I can’t always limit my order to just one brand. 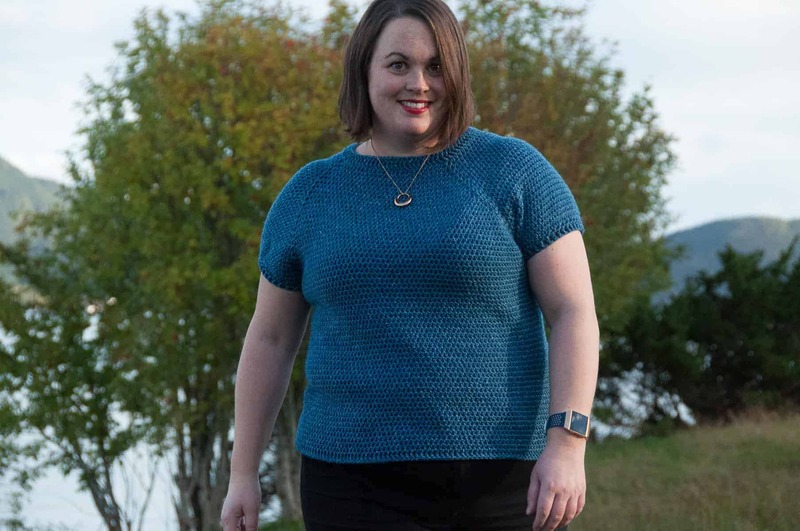 The next positive about Love Crochet is that they do ship worldwide, which is such a big positive. 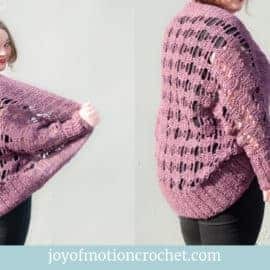 I only have one slightly negative about Love Crochet, which is that their packages often take some time before they arrive, however that just means a few extra days for me dreaming about my new yarn! Etsy: Is my second favorite place to buy yarn online. 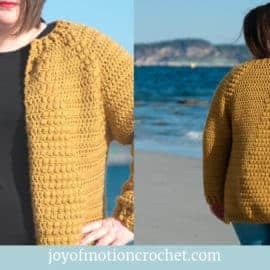 What makes such a big difference is that you can find smaller & unique yarn brands on Etsy. It can be indie yarn dyers &/or limited edition yarns. 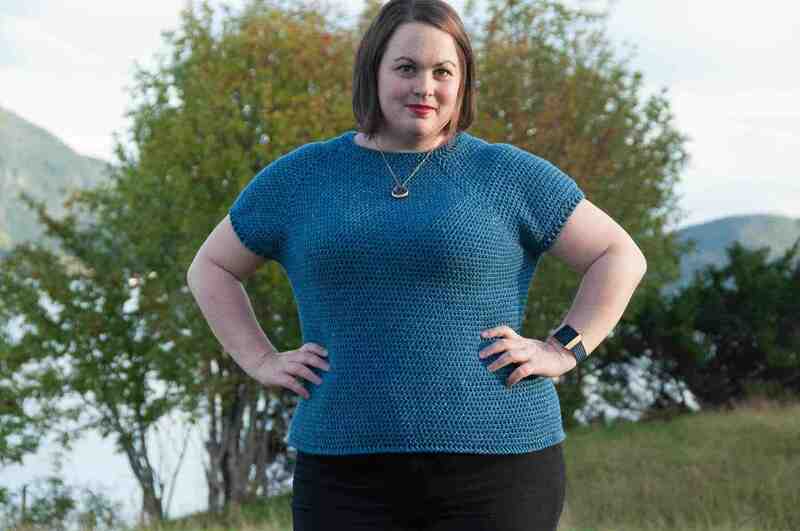 What I love about purchasing yarns like that is that I support small businesses. You can find bigger yarn brands on Etsy too, but they are often offered by small businesses. Wool Warehouse: My third favorite place to shop yarn. The reason why I love Wool Warehouse is that they do ship worldwide, but they also ship fast. Which means that I can order yarn when I’m missing a skein & don’t have to wait long to finish it. They also have a great selection of yarns, which means I always find something I want when visiting their shop. 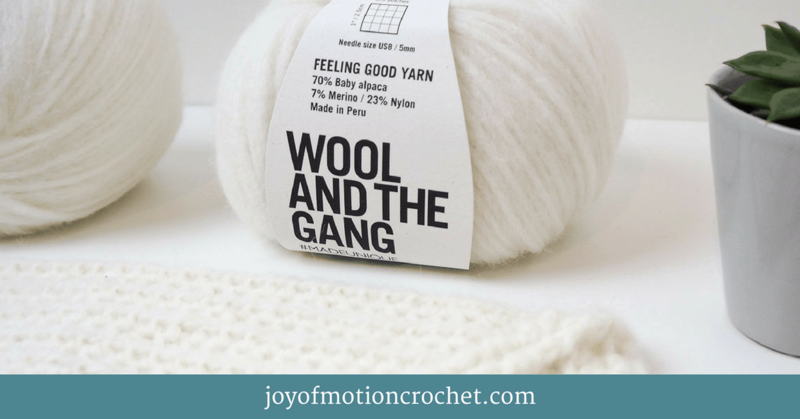 Wool and the Gang: My last favorite place to shop yarn is with Wool and the Gang. They offer high quality yarns, combined with environmental awareness & quick delivery worldwide. 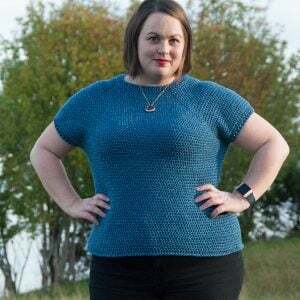 The biggest reason I love Wool and the Gang is the durability & softness of their yarns, which makes them my number 1 choice when I’ve got the money to spoil myself. If you’re ever going to crochet you’ll need a crochet hook, it’s as easy as that. However most of us don’t stop there. Because there’s so many beautiful crochet hooks available out there. Crochet hooks can be made from many different materials, everything from plastic to wood, & finally metal. From my experience you can’t really find your favorite crochet hook before it’s just there, in your hands, while crocheting. I’ve been surprised many times, however as of now my favorite hooks are wooden. Etsy: The reason why I love to buy crochet hooks on Etsy, is because you can find so many different types of crochet hooks there. I can literally spend hours browsing Etsy for new crochet hooks. Especially amazing is that you can also find unique, one of a kind crochet hooks on Etsy, which makes it all a little more special. Amazon: My second favorite place to find crochet hooks are Amazon. Once again I could spend many hours browsing & find heaps of crochet hooks I’d like to buy. You can find everything from specific brands to cheaper unbranded crochet hooks on Amazon, which makes it a great place to shop. 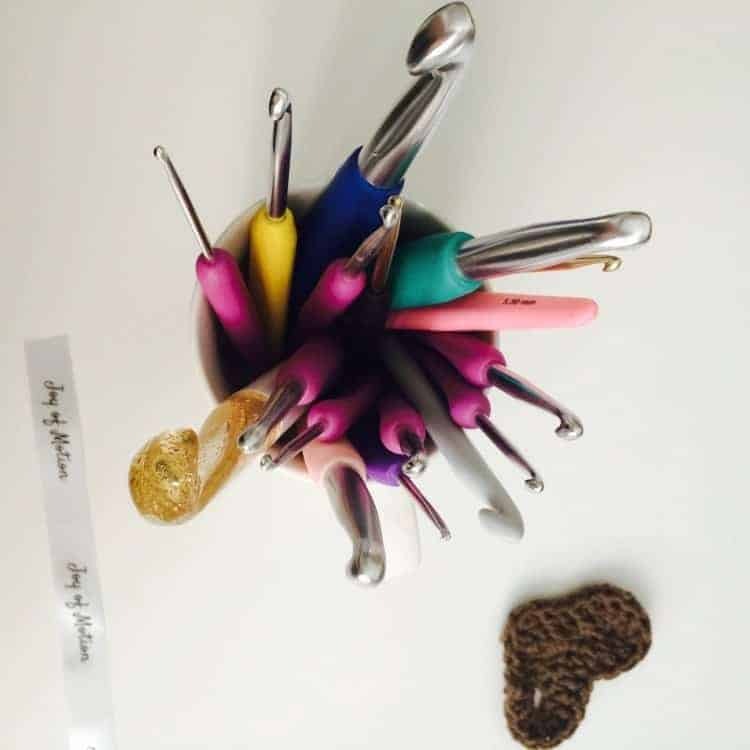 Love Crochet: My last go to place for crochet hooks; Love Crochet. The biggest reason I add them to this list, is because they do have my favorite crochet hooks in the shop. 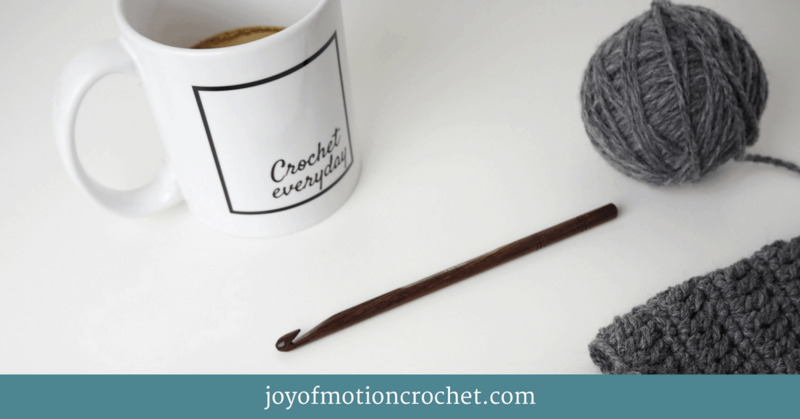 Keep reading to learn about my favorite crochet hooks. 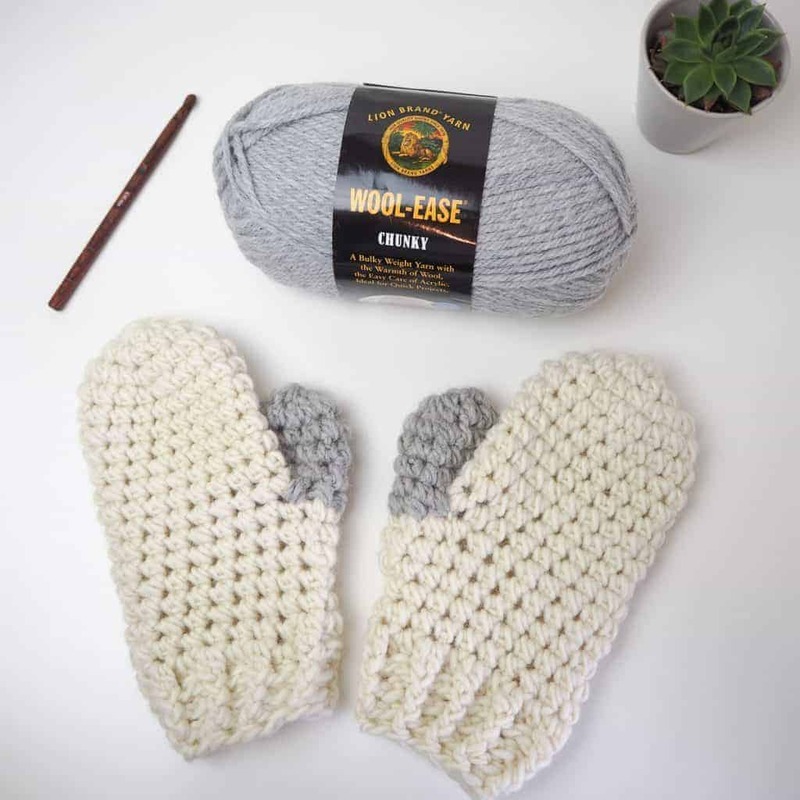 After grabbing both your yarn & crochet hook, you’re going to need some small extras. What I’m talking about is things like: tape measure, needle, stitch markers, scissors. They can essentially be in any quality, however if you’re going to indulge you don’t need a big budget. You can even expand your crochet kit with a few “luxury”, but really affordable items, like row counters & pompom makers. 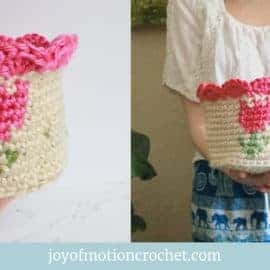 Etsy: The reason why I love to buy crochet notions on Etsy, is because you can find most crochet notions there. 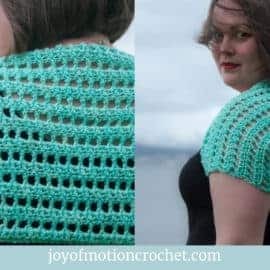 You’ll also be able to find affordable crochet notions, as well as more unique custom-made crochet essentials. You’ll find everything you need & be able to support small businesses, which makes it even more special. 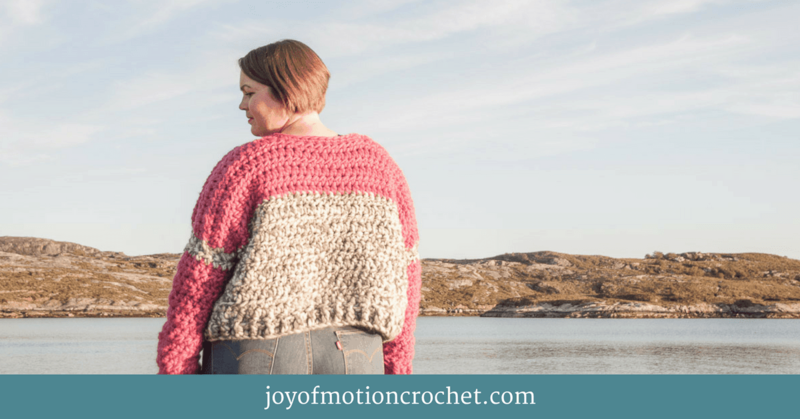 Love Crochet: My second go to place for crochet notions; Love Crochet. They have everything you’ll ever need & they send it worldwide. The different notions comes from various well know brands & with that comes trust in their quality. Amazon: My last place to find buy crochet notions are Amazon. 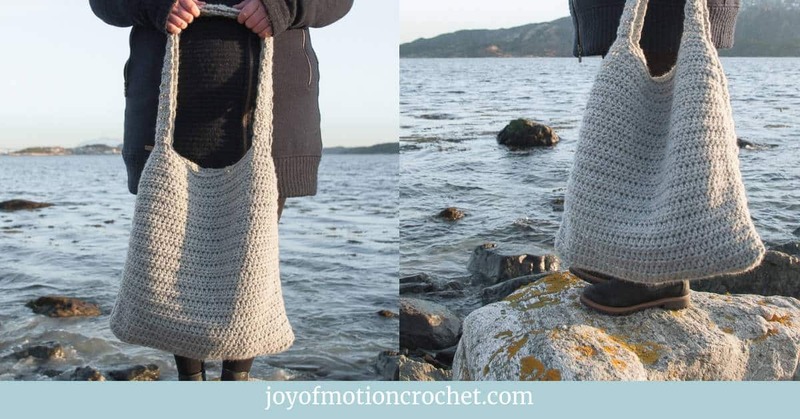 I could spend many hours browsing & find heaps of different crochet notions I’d like to buy. You can find everything from specific brands to cheaper unbranded crochet notions on Amazon, which makes it a great place to shop. 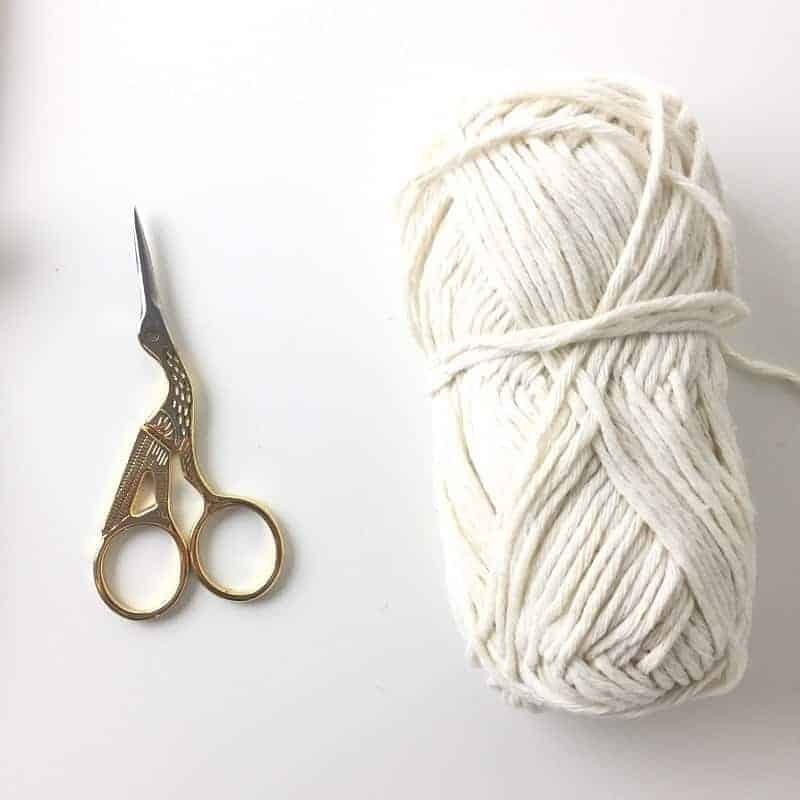 The last list of items for crochet essentials I’d love for you to indulge yourself with is crochet accessories. 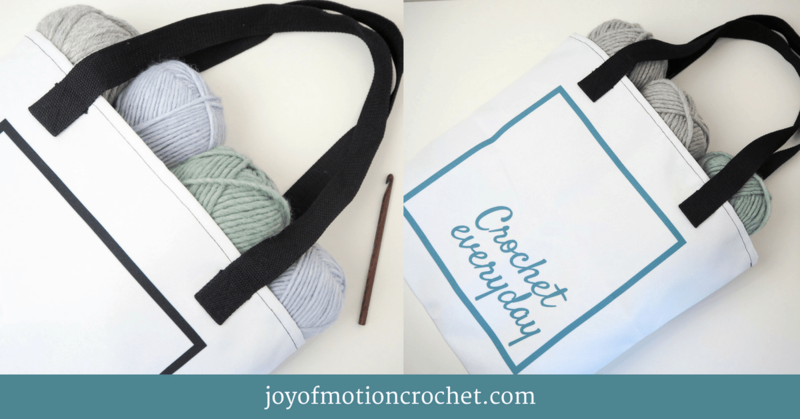 What I mean by that is crochet mugs, crochet tote bags, crochet project bags, crochet pins & crochet apparel. I do love them myself & can never get enough of them. I’ve got only 1 favorite place to shop these kinds of accessories, but I’ve also got a couple of them in my shop. Etsy: is once again my favorite place to shop & the biggest reason is that there is so many amazing small business owners that list their crochet accessories there. 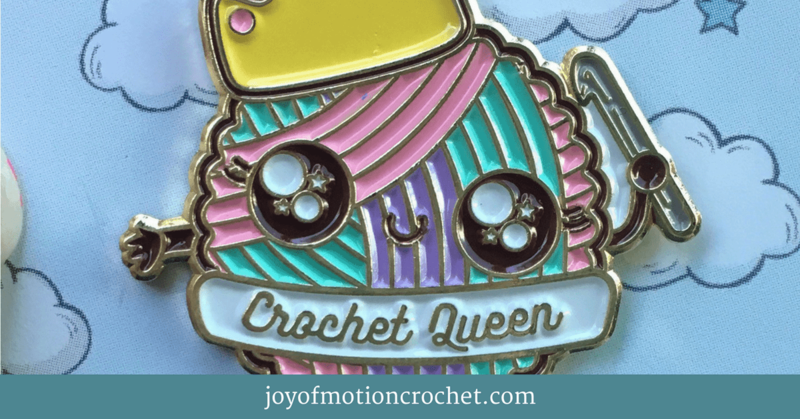 You can find multiple amazing crochet mugs there, as well as project bags, pins & apparel. 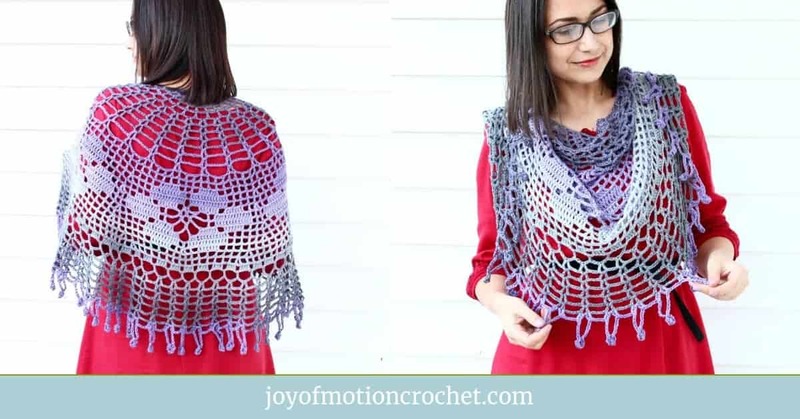 Joy of Motion: My last suggestion for you is to see what I’ve got in store for you when it comes to crochet accessories. You’ll find some amazing tote bags, as well as mugs in the shop. All of them with the saying “Crochet everyday”, which is a saying I truly live by. Related: A detailed list of crochet mugs you don’t want to miss. 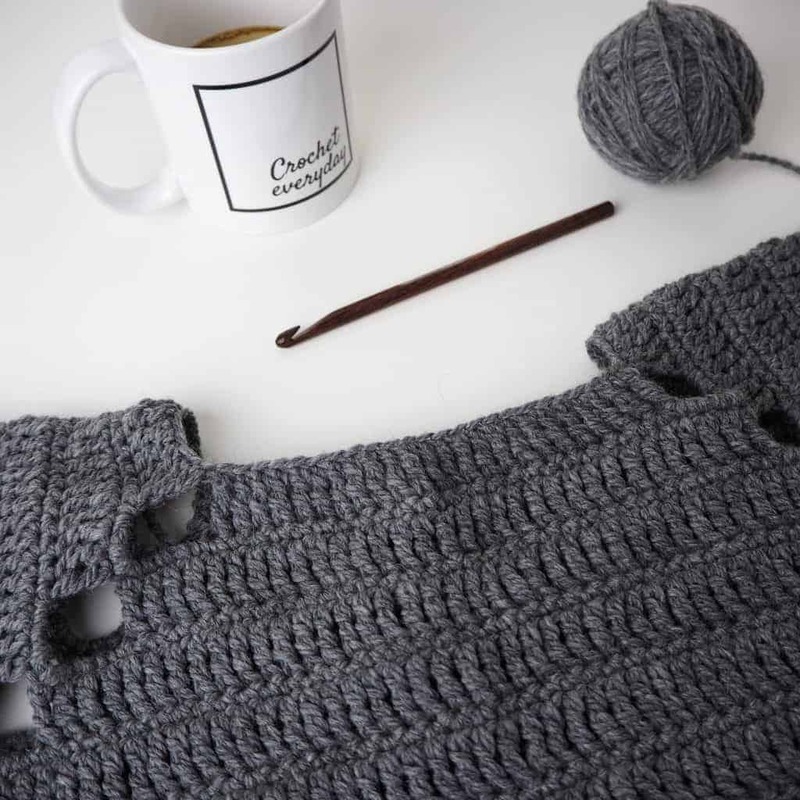 I really hope you enjoyed this big list of crochet accessories & crochet essentials & that you’re able to indulge a bit after reading this.